We Do Our Best Work Under Pressure! Allbrite Pressure Wash, Inc. is a family owned and operated business that specializes in adding curb appeal to your property with pressure washing & SoftWash of house siding, decks, concrete driveways, patios, walkways, steps & more. 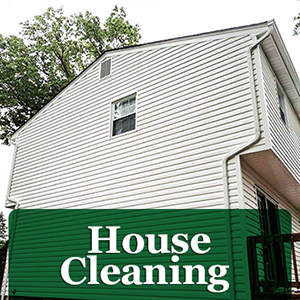 Since 1986, we have continuously set the standard for exterior cleaning and restoration service with our 100% customer satisfaction guarantee. Give us a call to see how we will strive to exceed your expectations and make you part of our ever growing clean family. give us a call to see if we can accommodate your needs.